IMPORTANT: Your friend thought that you might be interested in a great new smile for yourself or a family member and they sent you this free gift! 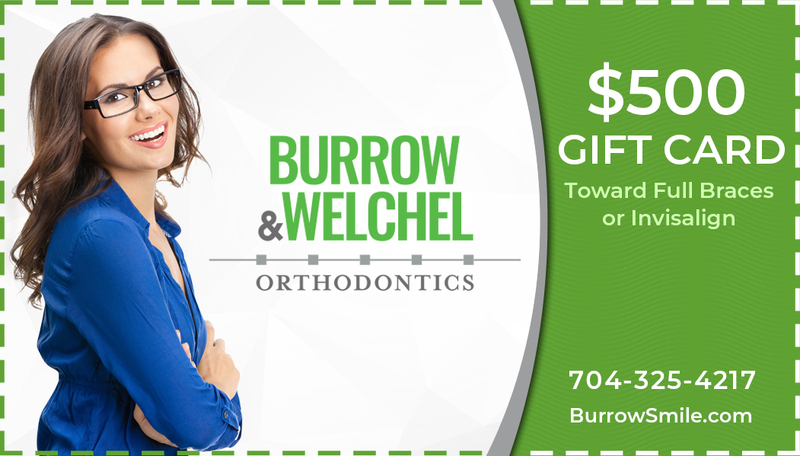 You can get $500 off braces or Invisalign treatment with Burrow & Welchel Orthodontics! 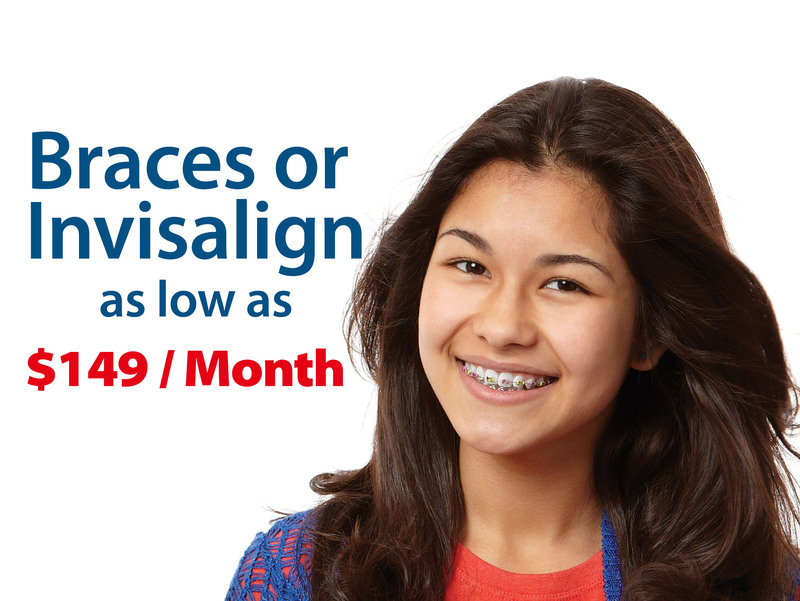 Right now, you can get $500 off braces or Invisalign with Burrow & Welchel Orthodontics PLUS a free initial exam, consultation, and x-ray. Your first visit is 100% free! At Burrow & Welchel Orthodontics Your Smile is Our Specialty. We pride ourselves on providing excellent, personalized care for each and every patient; and strive to create a positive experience for all. Our talented staff has years of experience working with children, teens and adults to help create one-of-a-kind smiles in a comfortable, supportive and family-friendly environment. What Makes Burrow & Welchel Orthodontics Different? Burrow & Welchel Orthodontics understands the importance of making your perfect smile attainable. Our entire approach is based on how we would treat our closest and dearest friend. That includes fair, reasonable and fully transparent fees. All-inclusive fees. And, convenient financing if needed. But it also includes not compromising or sacrificing or taking short-cuts just to shave a bit off of the price. At Burrow & Welchel Orthodontics you are in control, and can choose both the down payment and monthly payment that makes the most sense. Everything is completely customized: so you can stop worrying about payments and start focusing on your brand new smile. Burrow & Welchel Orthodontics worked with me as a single parent to find a payment plan I could afford. The dream of beautiful smiles for me and my kids was always out of reach before we went to Burrow & Welchel Orthodontics! Burrow & Welchel Orthodontics is THE BEST place to take kids. They know you by name, they are friendly, efficient and so great with nervous kids. I highly recommend you checking this place out! Overall amazing experience. I love how attentive they are. It seems in the days when customer service has been forgotten this office really gets it. At Burrow & Welchel Orthodontics, we have successfully treated over thousands of patients and built a rock-solid reputation for providing great service and creating a welcoming atmosphere. With the Internet today, it is extremely easy to pull up ratings and reviews from patients. 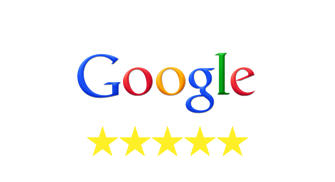 We would invite you to Google "Burrow & Welchel Orthodontics" and see what our actual patients are saying about Burrow & Welchel Orthodontics. We are 5-Star rated! 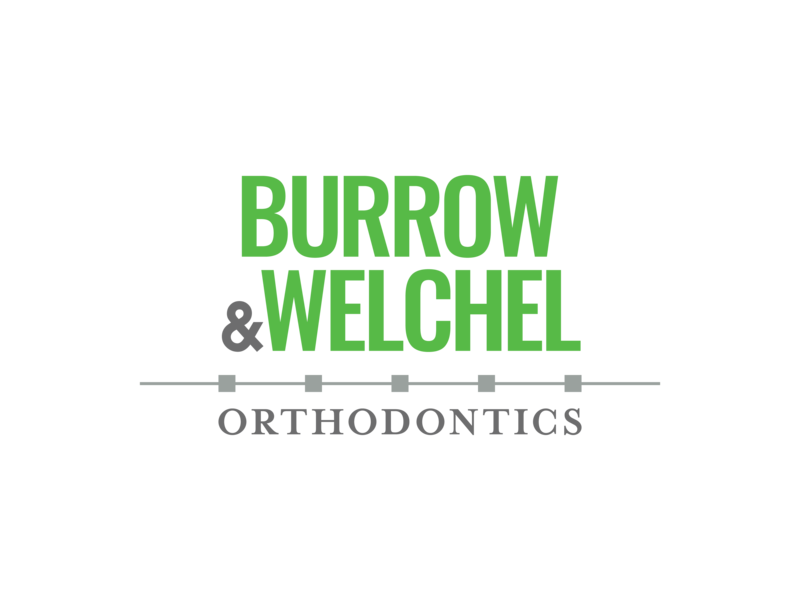 You should expect nothing less than 5-star service and satisfaction with Burrow & Welchel Orthodontics! Technology has changed braces. No matter what orthodontic treatment you are looking for, Burrow & Welchel Orthodontics offers you the most advanced options, guaranteed. We pride ourselves in keeping up-to-date with the newest treatment options in the industry. 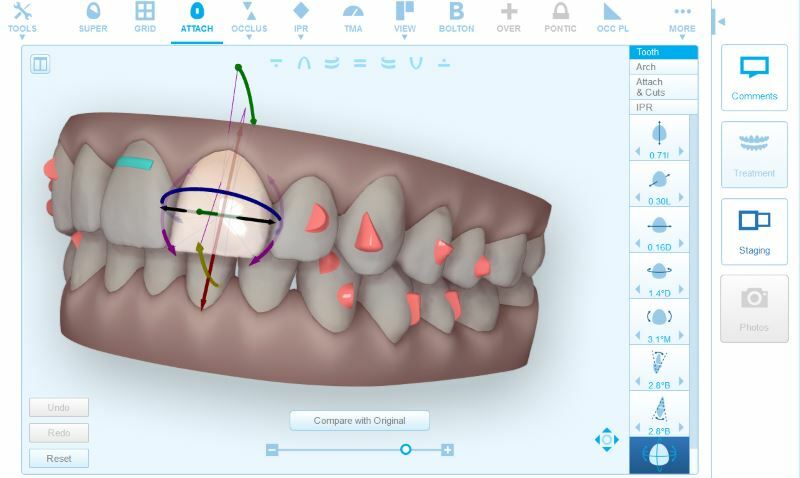 With advancing technology you can experience up to 50% faster treatment times, which means less office visits and you can get finished with orthodontic treatment in half the time! 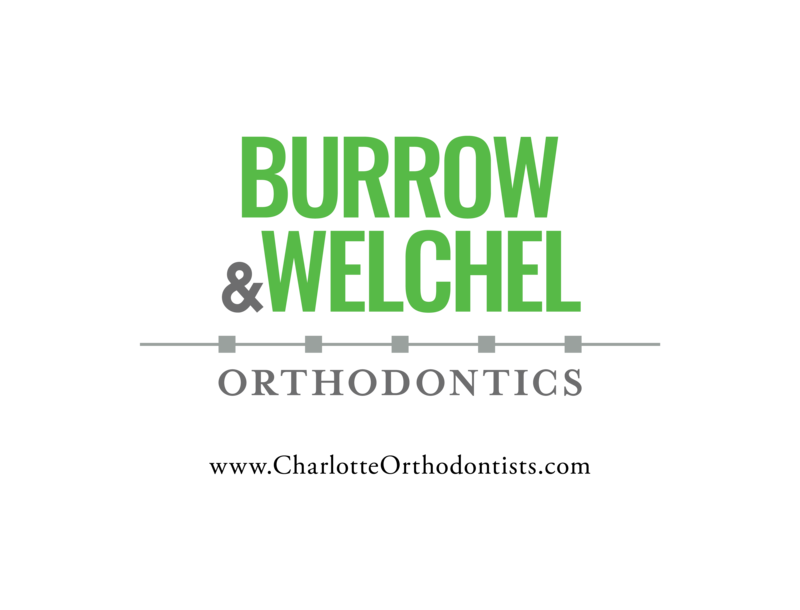 With Burrow & Welchel Orthodontics you get the very best and most certain treatment possible. Pain-free. Embarrassment-free. In the shortest span of time possible, and with the fewest office visits possible. Request Your Burrow & Welchel Orthodontics Smile Analysis Today! © Copyright 2017 Burrow & Welchel Orthodontics - All rights reserved.